WorkConnect by SAP is a cloud-based HR software platform designed to reduce the stress of the hiring process with easy job posting and candidate management. Instead of multiple postings, using WorkConnect will allow job postings to reach multiple industry-leading job boards in the US, Canada, UK, and France. Businesses are then notified the moment an application comes in which enables tracking candidates and collecting team feedback in a single platform that is accessible anywhere to allow for quick hiring. 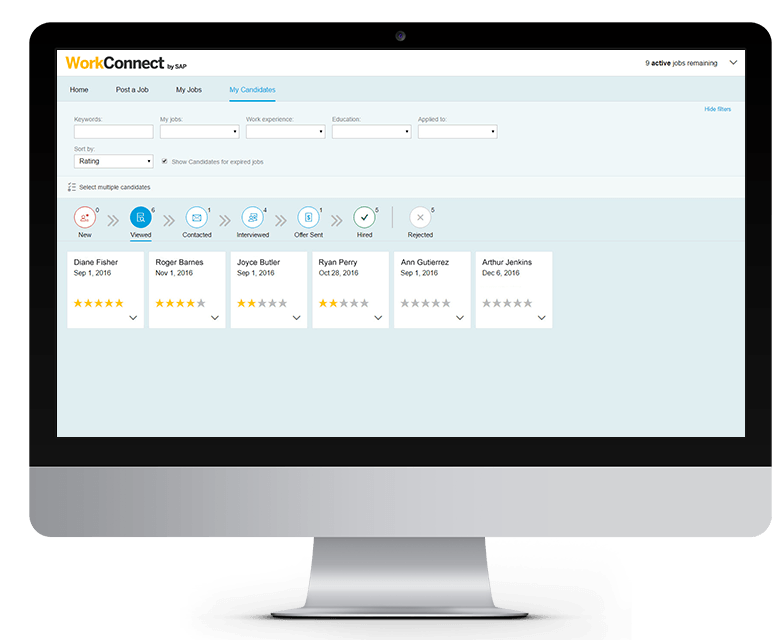 WorkConnect simplifies candidate tracking and team feedback collaboration. WorkConnect saves businesses time by eliminating the need to spend time researching endless lists of job boards. One post with WorkConnect will automatically reach multiple boards. The hiring process can be organized right in the WorkConnect platform, allowing businesses to keep their applicants organized and build a pool of qualified candidates. Candidate links can be sent to team members for collaboration and team feedback. Each candidate’s profile page allows for viewing of team member ratings and feedback by the whole team. Applicant tracking features allow the team to manage candidates through the hiring pipeline in real-time. WorkConnect requires no special training, so hiring processes can be quickly put into action. 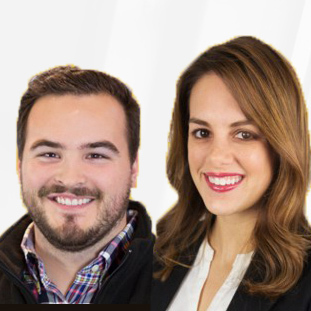 WorkConnect also offers Recruiting HQ, with research reports and other tips to simplify and speed up the hiring process. Not sure WorkConnect is right for your business? Use our Human Resources Software Product Selection Tool to compare other Human Resources Software solutions. Have questions? Call or email one of our unbiased Technology Advisers for a free consultation. Learn everything you need to know about WorkConnect. Our experts will reach out to you shortly.